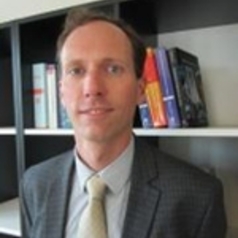 Bret N. Bogenschneider is Senior Lecturer in Finance Law and Ethics at the University of Surrey. He successfully completed the doctoral program at WU in October 2016 with the dissertation: A Postmodern Approach to International Business Taxation. The dissertation was published as a series of 18 full-length law review articles in Europe and the United States including the well-known pieces: Wittgenstein on Why Tax Law is Comprehensible, Google’s “Alphabet Soup” in Delaware and The Missing Hegelian Revival in Tax Jurisprudence.